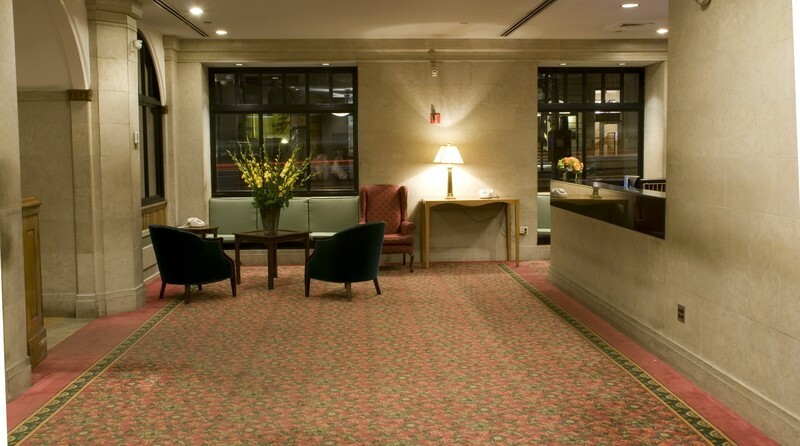 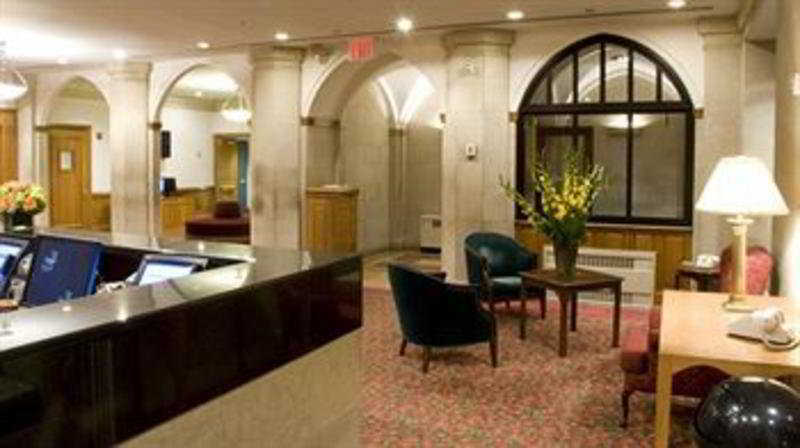 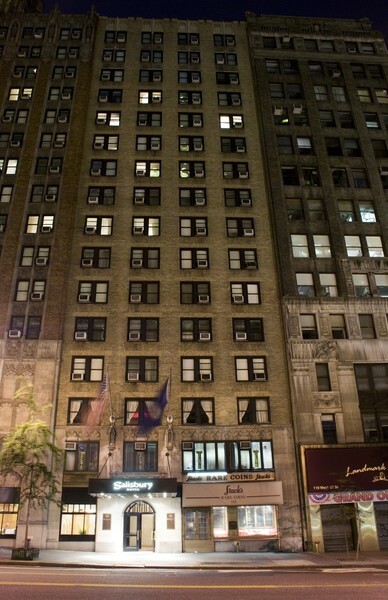 The hotel is nestled in Midtown Manhattan and is conveniently located across from Carnegie Hall, only a short walk to famous Fifth Avenue Shopping and steps away from Central Park. 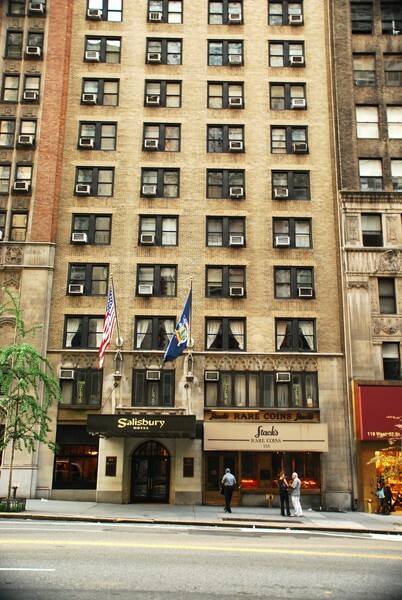 Other attractions only steps away include Lincoln Center, Radio City Music Hall, Museum of Modern Art and Broadway Theaters. 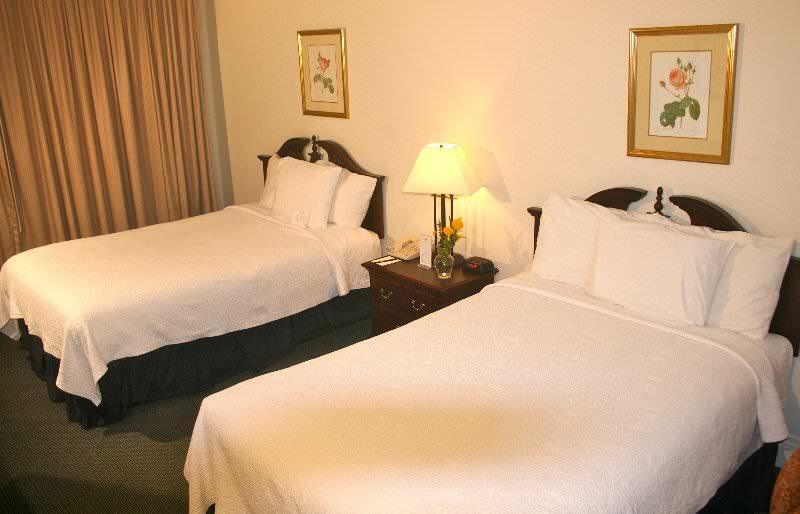 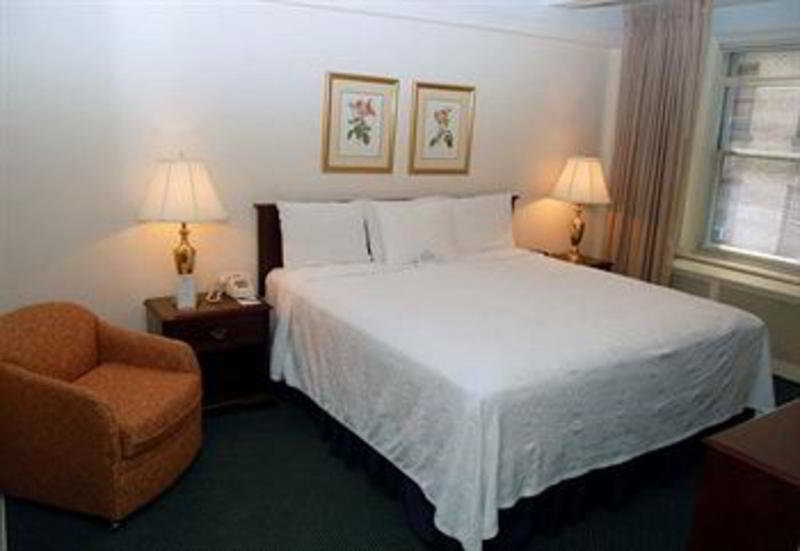 The hotel offers 119 standard rooms, 81 1-bedroom suites and 4 2-bedroom suites offering a mix of king and double-bed rooms.